It’s often difficult for parents to ensure that their children eat a well-balanced, nutritious diet. Many children are picky eaters and would much rather eat ice cream than spinach. 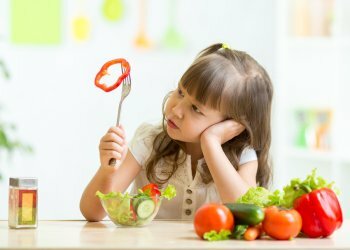 Unfortunately, children with autism are often exceptionally picky eaters. Some children with autism may only have a few foods that they willingly eat. At The Behavior Exchange, our autism therapists have extensive experience helping children with autism expand their mealtime repertoires. With persistence and patience, it is indeed possible to convince a child with autism to try new foods. Our autism therapists will slowly introduce new foods to children, letting them explore their smells, textures, and tastes. This allows children to become more comfortable with new foods and eventually, to eat them. Our autism therapists also help children with autism develop stronger communication skills, which enables them to request the foods they want. 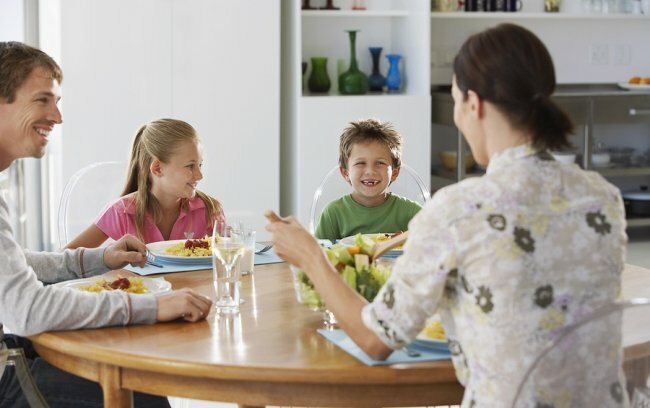 Better communication and an expanded menu can greatly ease family stress. Is your family struggling to help a child with autism learn desirable behaviors? Call (214) 556-3947 to schedule a consultation with an autism specialist at The Behavior Exchange, which is conveniently located near Dallas.